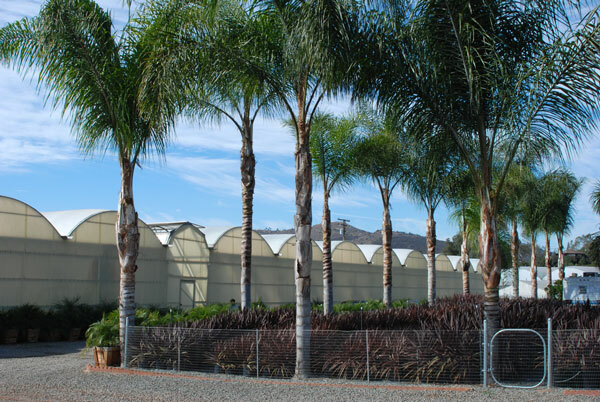 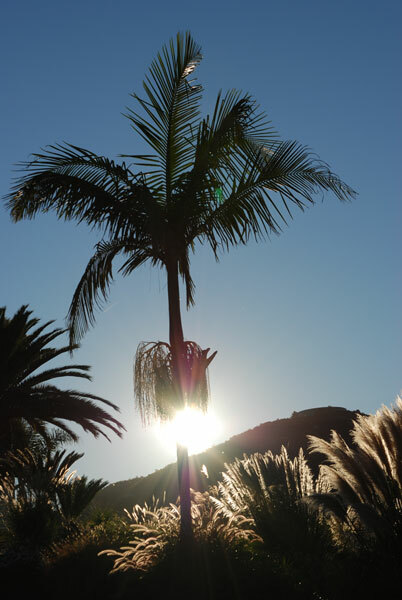 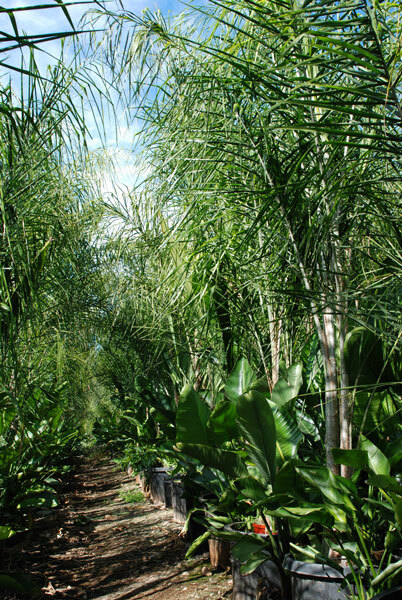 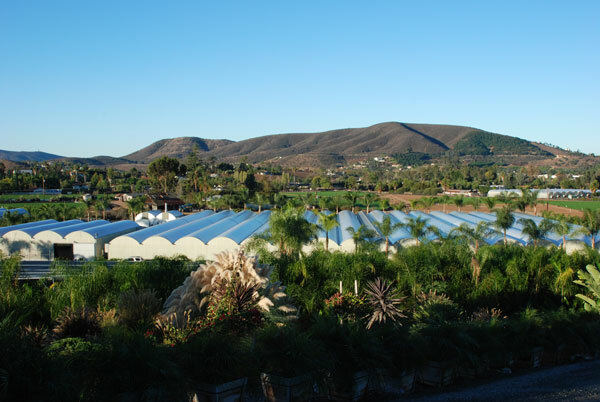 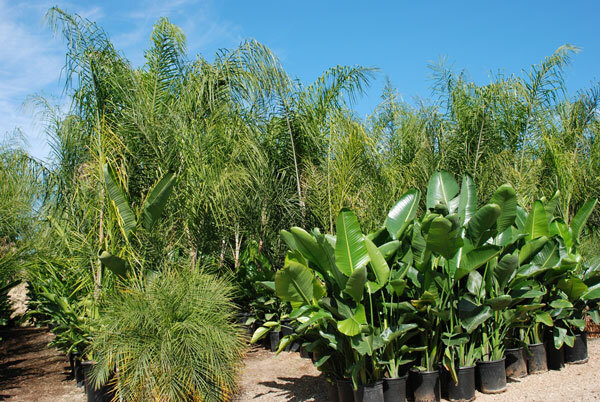 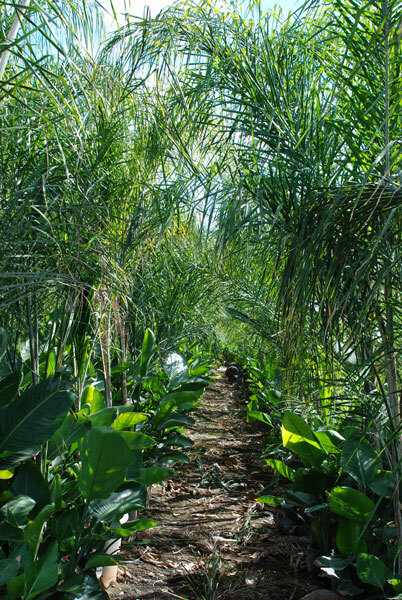 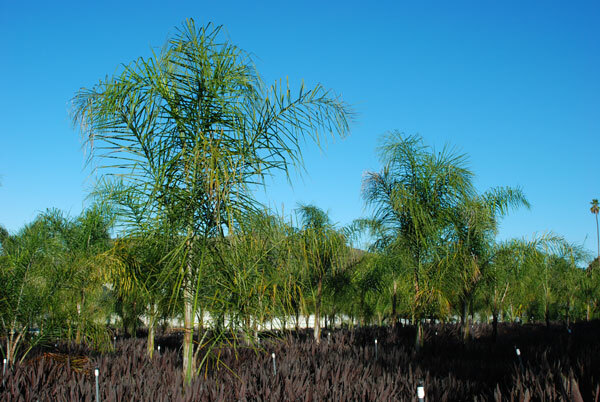 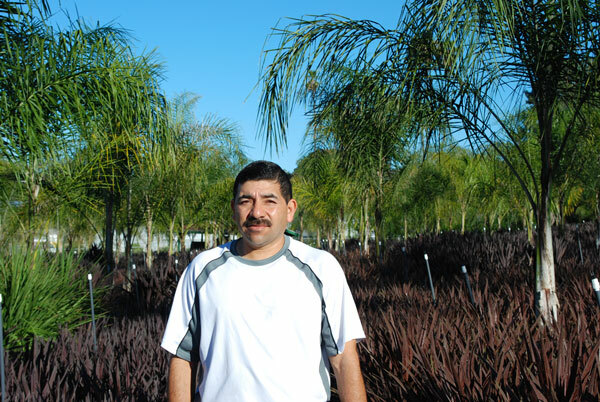 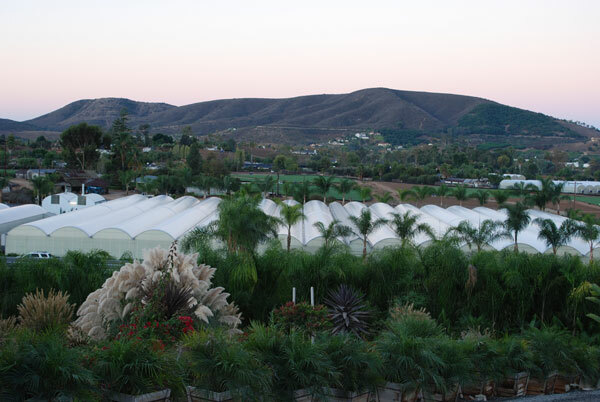 In the field we grow Queen Palms in 20 gallon containers, 5 gallon Strelitzia's, and various annuals and perennials. 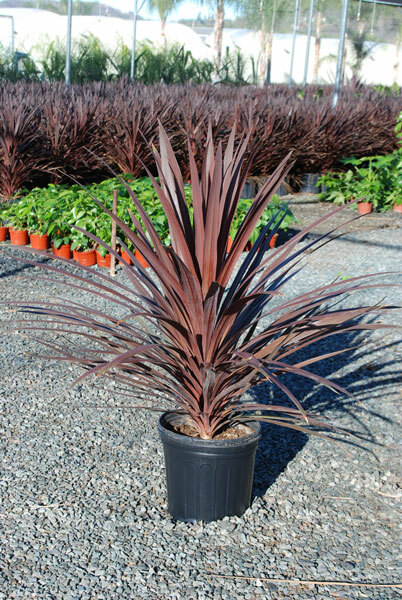 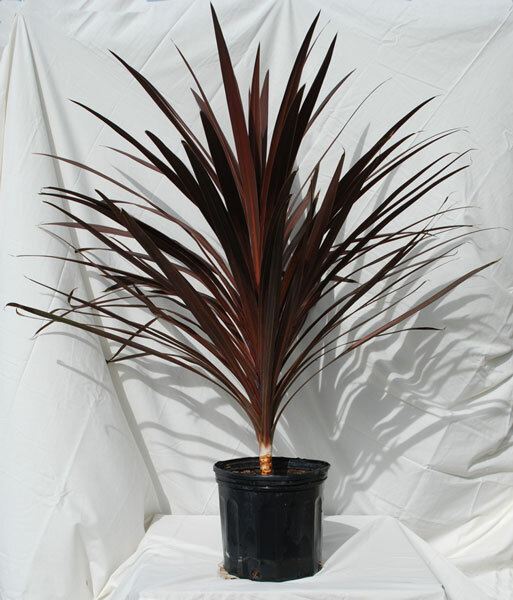 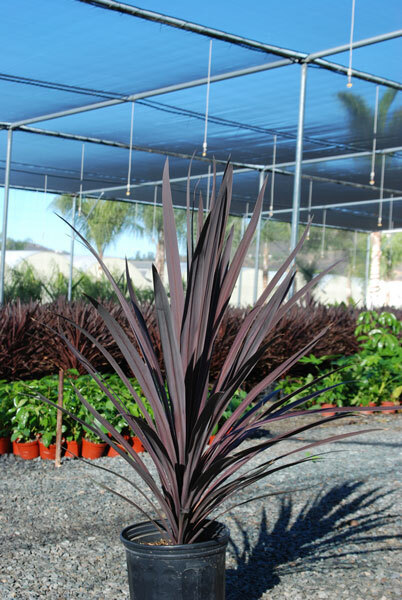 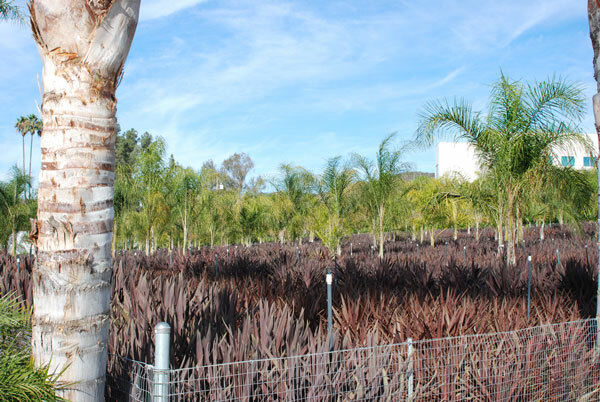 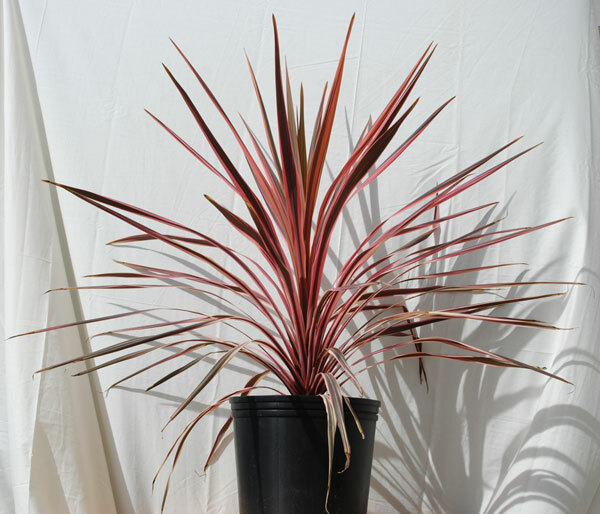 We specialize in 3 and 5 gallon Cordylines grown under ideal conditions. 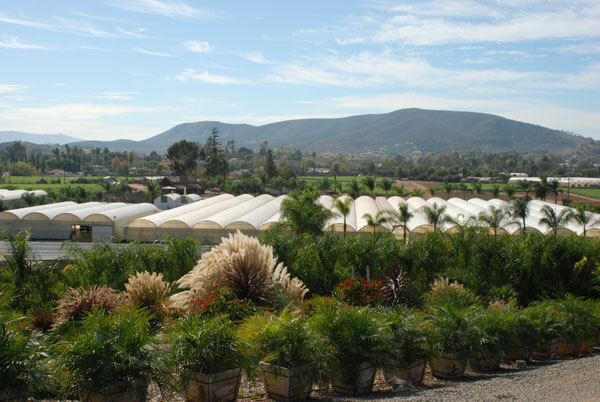 In addition we grow succulents and other plants with relatively low water requirements. 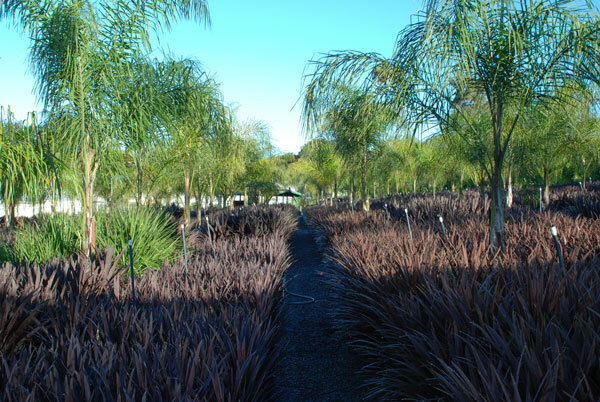 With the increasing water concern we are focused on a growing number of colorful, low maintenance and drought resistant plants. 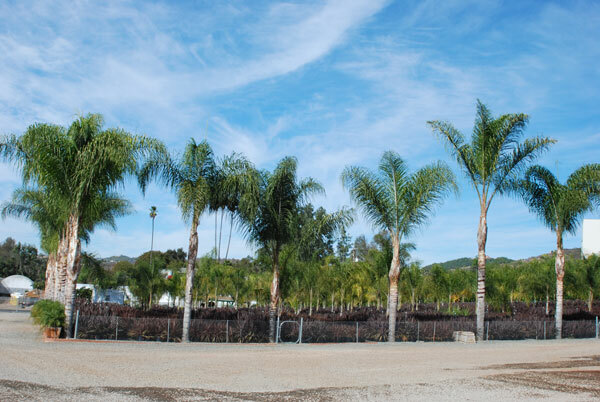 We ship to many states and trucks are coming in daily for loading. 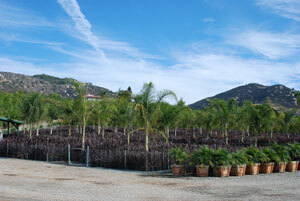 *Please call or email us for a current list of varieties and availability of plants.